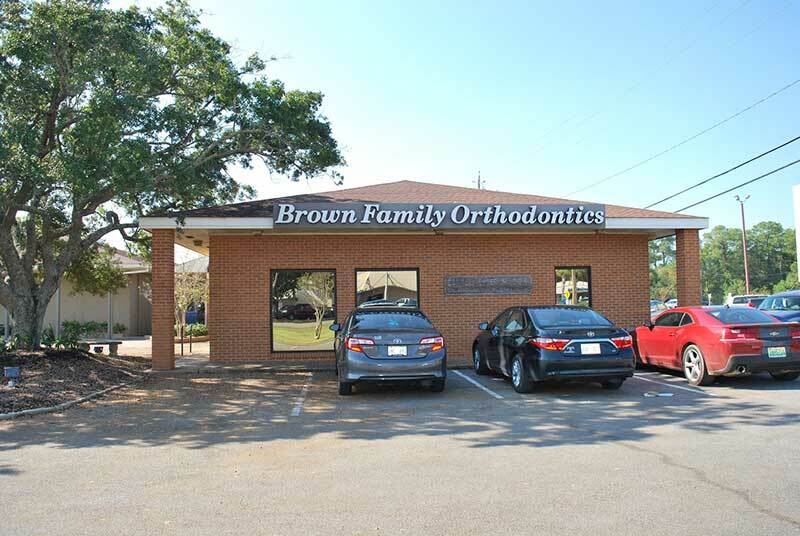 Brown Family Orthodontics in Pascagoula, MS has been the leading provider in Orthodontic care since 2013, and we want to help you achieve the smile you always wanted. Beautiful Faces, not just Braces. We have chosen Pascagoula because it seems to be one of the newest cities filled with opportunities. We are always interested in meeting new members of the community as well as helping employees of various businesses to finally achieve the smile they’ve always dreamed of. Our staff is excited to participate in and enjoy some of the various attractions around Pascagoula including the Old Spanish Fort Museum, Jackson County Fairgrounds, the Pascagoula Beach Park and recreation area, and the Scranton Floating Museum. Our experienced doctors offer complimentary consultations at all BFO locations. We specialize in Invisalign, Invisalign Teen, Full & Limited Comprehensive Treatment, Self ligating brackets, Ceramic Brackets.